Most of the business I talk to, they each worry, consciously or unconsciously, about two things, sales and marketing. Now, they may worry about other things within their business, as well. However, they all seem to worry about these two. Nearly a year ago, I wrote two blogs about using market research to improve marketing (you can check them out here and here). In these two blogs, I wrote about about using market research to evaluate your marketing program. However, in those discussions, there was an assumption that companies are actually evaluating their marketing. It is said that companies know that 50% of their marketing budget is ineffective, however, they do not know which 50%. I am writing to you today because of a problem that I am seeing occur more and more. For me, the problem has become more pervasive, and more of a nuisance, over the past 24 months as I have tried to proactively grow my network, not only in size, but also in quality of people both inside and outside of the industries I am involved in. I am concerned as now that LinkedIn has grown to over 200 million users, the problem is going to be more of an issue as more people get on LinkedIn and start to use it on a regular basis. Maybe it is because no one has educated the masses of users. Maybe it is because some have lost any sense of off line networking and do nothing but online social media based networking. Maybe it is because some people are just plain rude. The issue is simple: Sending a generic request to connect on LinkedIn. When I was a young junior staff accountant for a large regional CPA firm I, like all other junior staff people, were assigned to do “write up” work for some of our clients. Some of the older business people would play a game with junior staff accountants like me where they would tell us that they can guess the final net income number and be within a couple of thousand dollars of what is calculated by accrual accounting. At their skill at this amazed me, but after a while, I understood completely how this was done. Are You Betting The Odds With Your Business? And I am sure we have heard all the different statistics. The chances of winning the Powerball jackpot are about one in 175.2 million. Yet, you’re more likely to die from a bee string (one in 6.1 million), be struck by lightning (one in 3 million) or have conjoined twins (one in 200,000) or being attacked by a shark (one in 11.5 million). The Raleigh-Cary area is consistently getting top rankings in it seems every ranking by every newspaper, magazine, or study. Again, this week is no different. 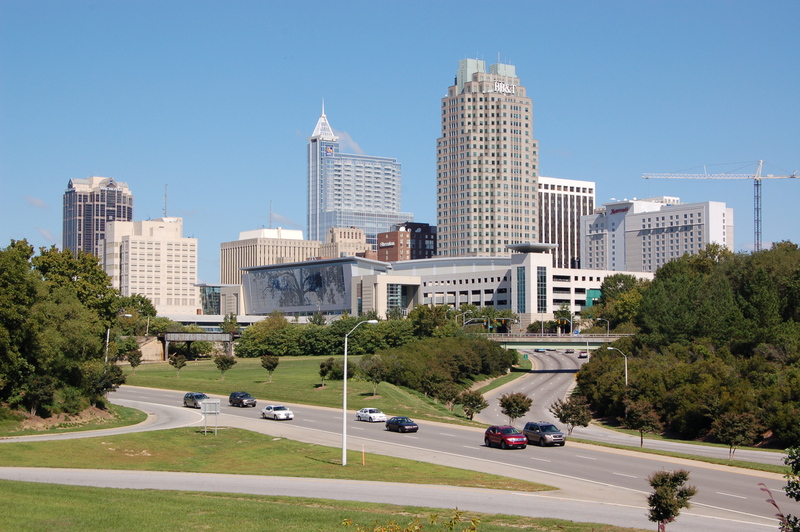 In a Bloomberg-BusinessWeek article, the Raleigh area ranked #1 for the Best City In America. The article goes into detail in why Raleigh got the top ranking. For the past 20 months, the Raleigh area has been at or near the top of over 114 list, including more than 10 so far this year. The types of lists ranges from quality of life to residential market quality to various employment clusters to being one of the top funniest cities. It has been a big week in the Triangle area for those in and around startups, or those thinking about a new entrepreneurial venture. It is commonly stated that people have a greater fear of speaking in public than dying. However, in most professional’s life, doing a public speech or discussion will occur first. Most of the readers of this blog live in the United States and, as you know, yesterday was the 4th of July, Independence Day. As I was going through my typical morning readings of emails, blogs, newsletters, tweets, etc., there were a number of Independence Day references. One of the emails that was from a micro-business/small-business forum talked directly about Declaration of Independence itself. A question was posed regarding how many of the signers could be considered micro-business/small-business owners. The forum posting’s originator stated “they would have ALL been micro business owners – every last one regardless of occupation”. Note: Regular readers of this blog know I post on Monday’s. However, to honor those who have died for my country (I do get international readers), I rested and remembered their sacrifice.